Incense holders and incense burners: In this category we offer you all kinds of different incense holders, incense thuribles or censers, incense burners and special holders for your resin incense and incense cones. Naturally, our favorites are the copper incense holders, even though they are not made by our own coppersmith, but are beautifully hand-made in the Erzgebirge, mountains in eastern Germany. 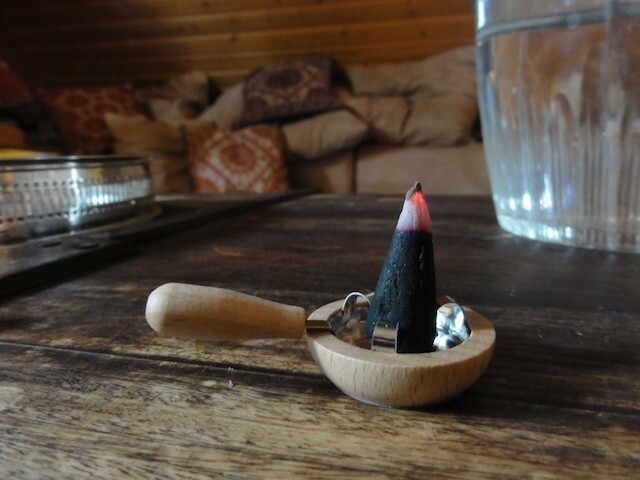 Various tools for using your incense!